It is hard to get a sense of the real quality and the details of an online product when you look at it. Because of this, YITH WooCommerce Zoom Magnifier offers a great tool to perceive the quality of the products with great care. We know it well: we need to observe with our own eyes to understand the importance of a product. But how can we do it when we purchase online? We want to have guarantees, our hard look wants to be satisfied and using quality images to zoom in can be very helpful. It could be even better if these images represent the object from different viewpoints: actually, recent studies have proved that observing an object from different perspectives could convert up to the 27% more! 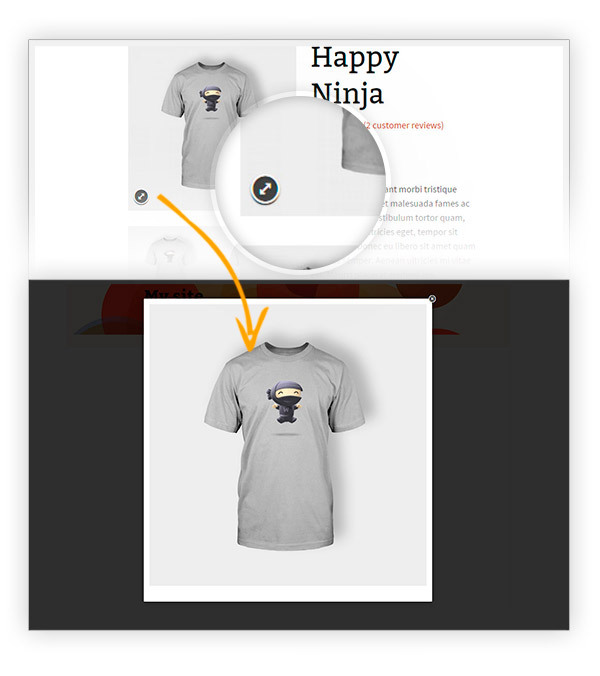 And YITH WooCommerce Zoom Magnifier includes this feature too, with a convenient carousel of images under the main frame. Moreover, the zoom window lets users read the information of the product together with the freedom to look at the details, creating a better idea of what they will buy. And for the most demanding users, the image can also be opened in its actual size, giving them all the time they need to analyze what they desire. Therefore, whether your users look at your products from PC or mobile devices (where you can also deactivate the zoom window because of the space limitations), they can only admire them in their complete quality! Tweak: adding "Infinite carousel" and "Auto carousel"
Updated: text-domain changed to yith-woocommerce-zoom-magnifier. 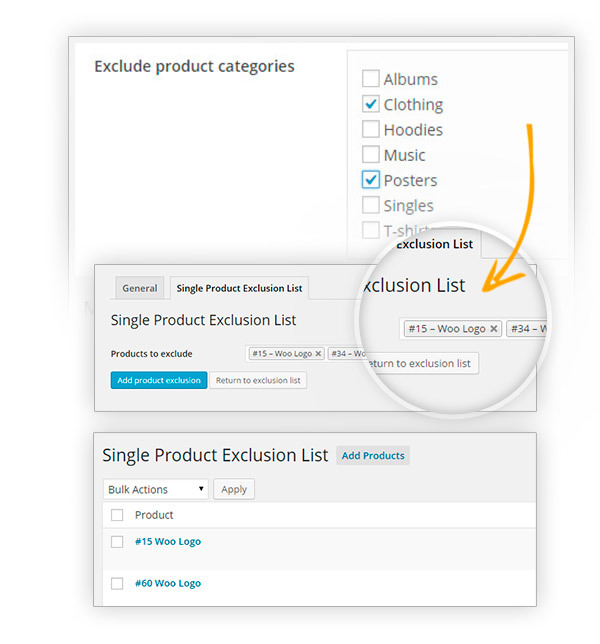 Fix: Single Product Exclusion List bug. So that you can adapt it in the best position depending on your layout. There is nothing better to appreciate details of your products. and categories that do not require it. Nice!Nice effects and options. It works very well. Simple, yet high-quality. 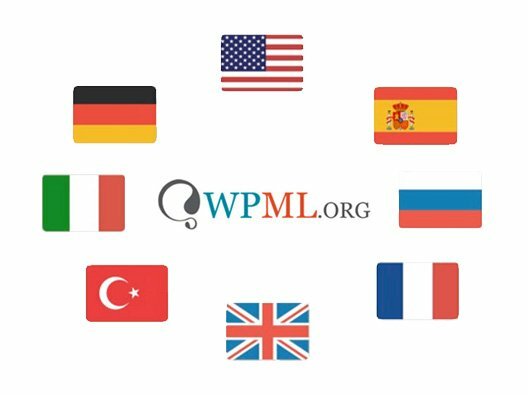 GoodNice plugin, and support helps a lot. I wish you could add developer documentation for this plugin so to speed up support. Excellent supportI had some issues with the zoomed images both with the free and premium version, but the supporters helped me understand the settings were wrong. They helped a lot but the plugin should be immediately clear about this common issue. Worth the upgradeWorks great, I was using the free version at first which was great too but premium allows me to not have the zoom magnifier for some of my products which I really wanted to be able to do.  There should not be any issue with the integration, however if you do encounter any issues, our support team will be happy to help you solve them. 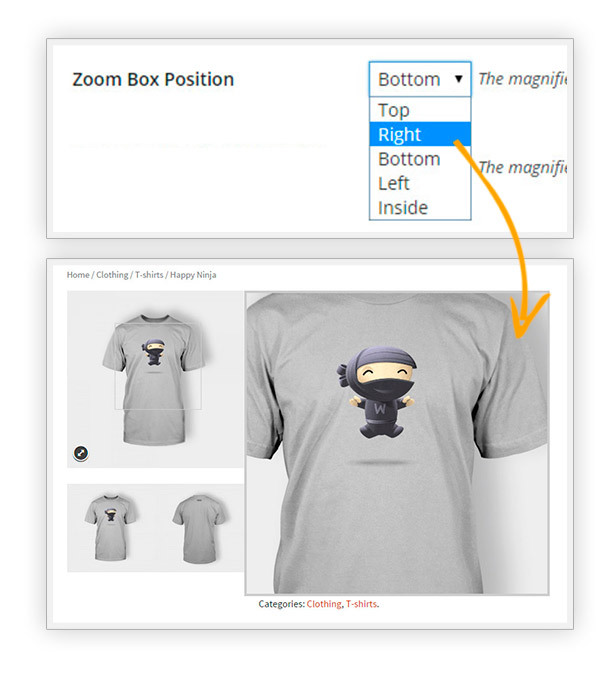 The plugin works with a default template of WooCommerce. Inside a custom template, I'm afraid it doesn't work. Hi, Joe! At the moment the plugin only allows having a horizontal slider, I am sorry. However, we will take note of your request so our developers will analyze it and check if it will be possible to add this feature in the future. Hi, Leo! The string "Expand the image" is now translatable.